The mobile video application concept of Memowalk was awarded at the ESNC Swiss Regional Award 2015 with the third place. Coming from the creative field (cinema & video), Ulrich Fischer always has been working as an entrepreneur: building up his own projects, financing them and bringing the results to the public. He founded a video production & postproduction company (C-Side Productions) in 2007. 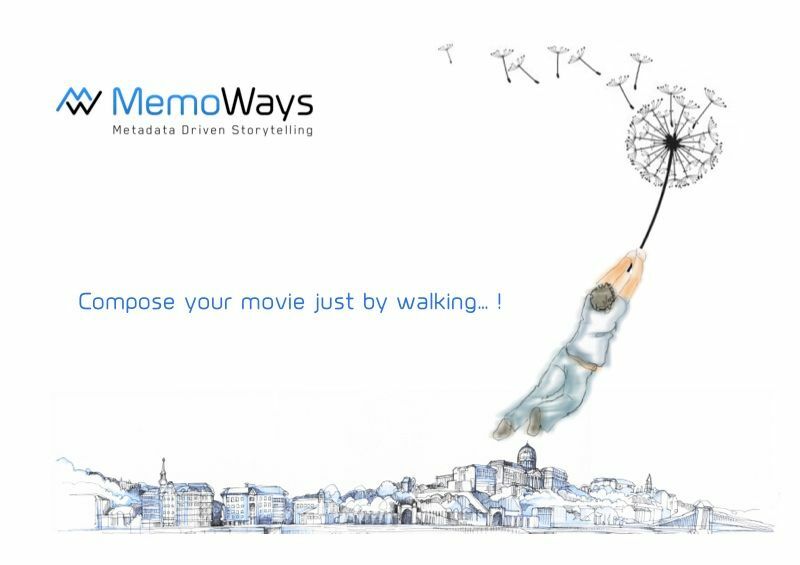 In 2011, he founded the software startup Memoways after leading the research project Walking the Edit. Memoways is now his main activity as the CEO of the company. His current projects are mainly digital projects within culture, heritage and media content.